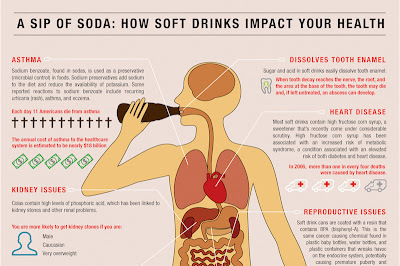 Not surprisingly, this infographic doesn't paint a very pretty picture of soda drinking. 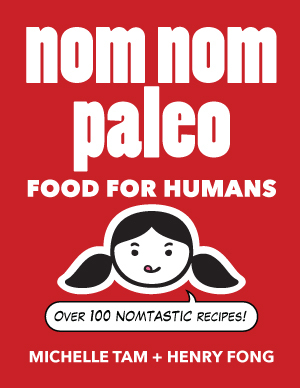 Still want to hold onto your 2-liter bottle of root beer? 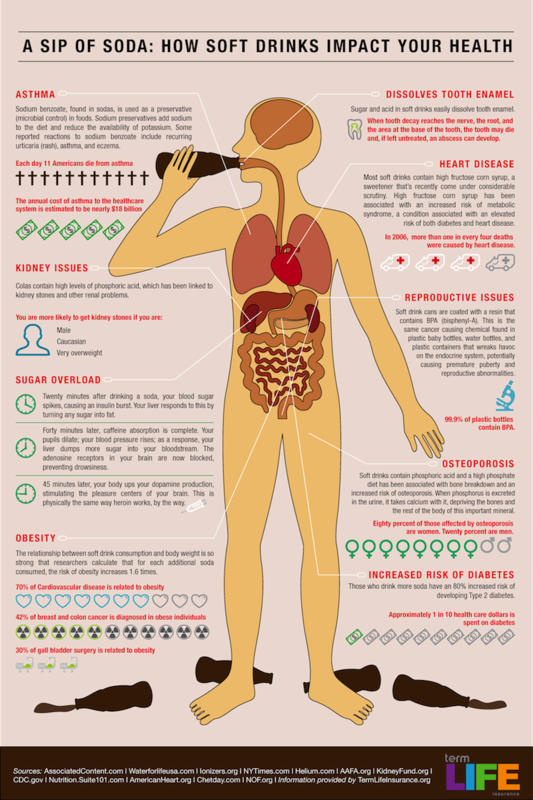 Here's another infographic about soda consumption.